YOU WERE CREATED TO RULE AND REIGN WITH JESUS! 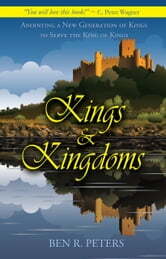 It is often said that Christians should be busy building the kingdom of God and not our own little kingdoms. There is much truth in that, but also a problem: The Bibles says that Jesus made us kings and priests to our God-but how can we be kings unless we have kingdoms to rule over? 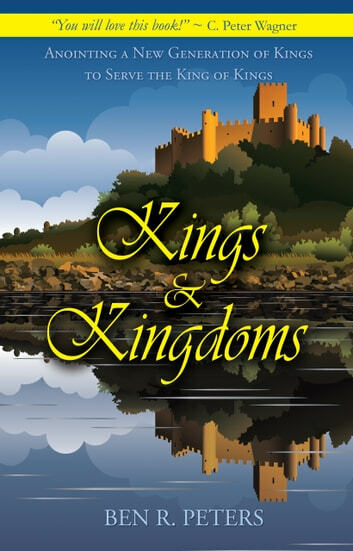 In Kings and Kingdoms, Ben Peters explores what it means to be a king under the authority of Jesus Christ and how you can truly "seek first the Kingdom of God" by fulfilling your role as king over the domain God has given you.